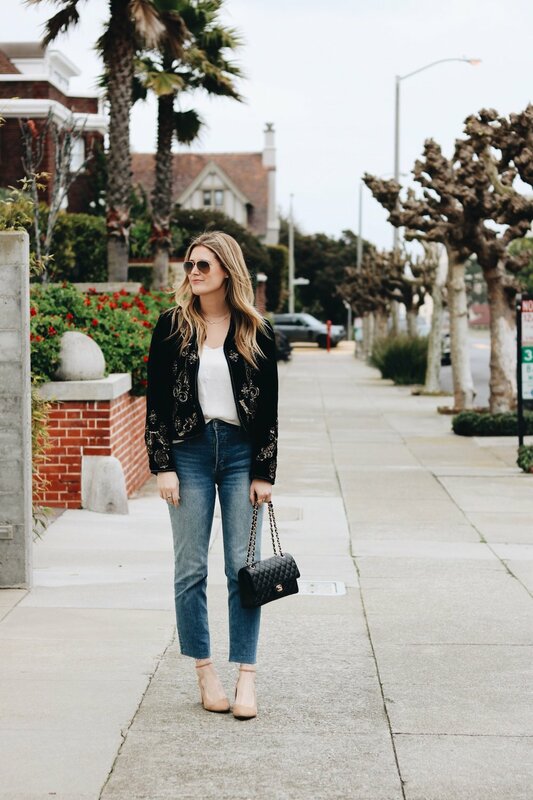 I love how you can style this jacket in so many different ways! I paired this jacket with a long black tunic, leather skinnies, and my favorite black boots for a more rocker chic look. 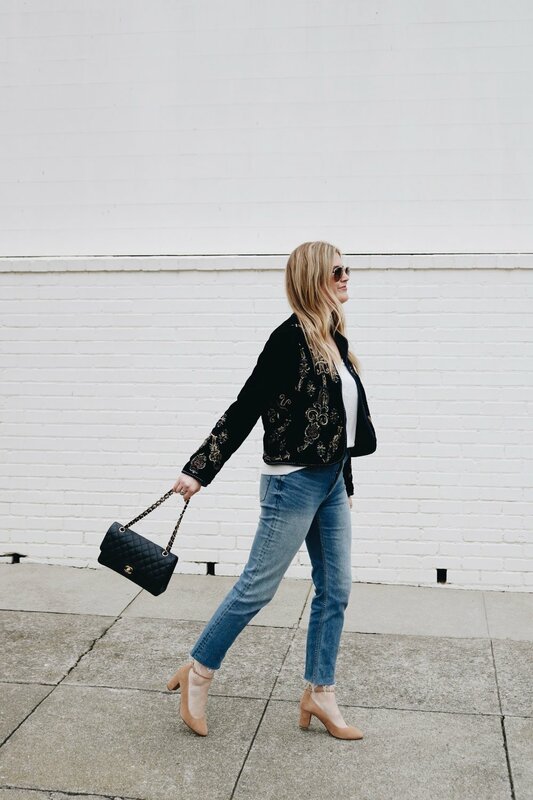 You know it's a good buy when you can wear an item in multiple ways so you get more outfits and bang for your buck! I linked more fun jackets for y'all below! Hope y'all have a fab week! !